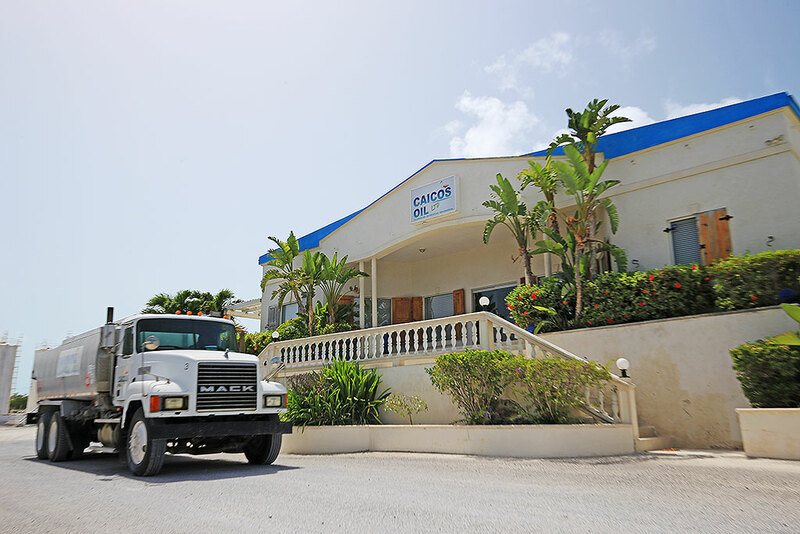 Caicos Oil Ltd is the Turks and Caicos Island’s first and largest independent marketer of high quality fuels and lubricants. 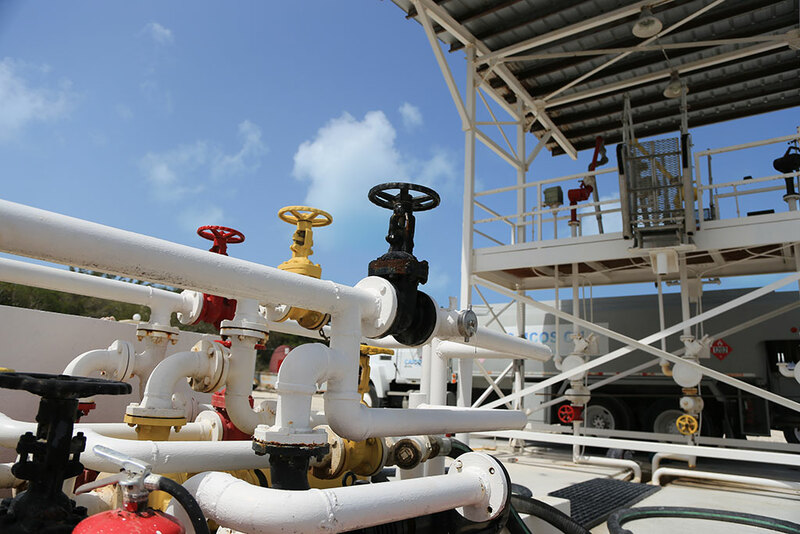 Our Company has been servicing the fuel Industry for over the last twelve years together with our 30 years of logistics experience makes us unique and equipped to meet the demands of our customers. We are a multi-faceted energy company. Our products range from Ultra Low Sulfur Diesel, Premium Gasoline Lubricants, Degreasers and other specialty products. 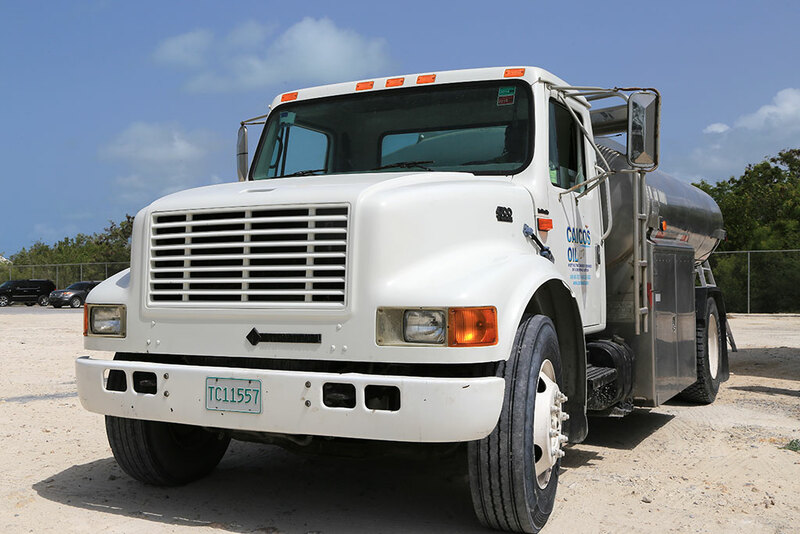 Caicos Oil is proud to offer a number of Bulk Fuel Depots to serve the community. 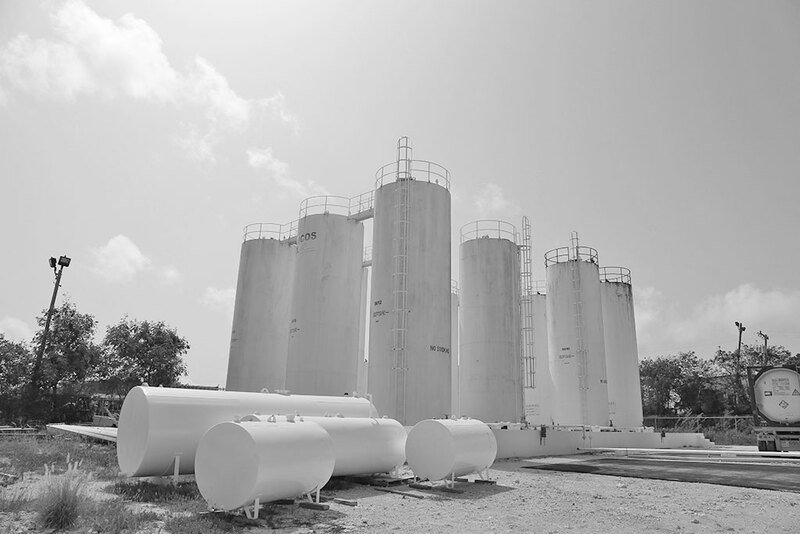 Our depots allow bulk consumers to have a large quantity of fuel available onsite and accessible 24hrs everyday. We service the main players in the construction industry. We emphasis on providing value-added services, we have established relationships among industry leaders nationwide.